The concepts and design of computer programs that perform basic tasks such as controlling and allocating memory, prioritizing system requests, controlling input and output devices, facilitating networking, and managing file systems. An introductory lecture notes of Operating Systems at the University College Oslo, Norway. A 362 pages of laboratory manual that guides the student step by step through complex procedures of Operating Systems: policy and mechanism, algorithm and heuristic, theoretical goals and practical experience. 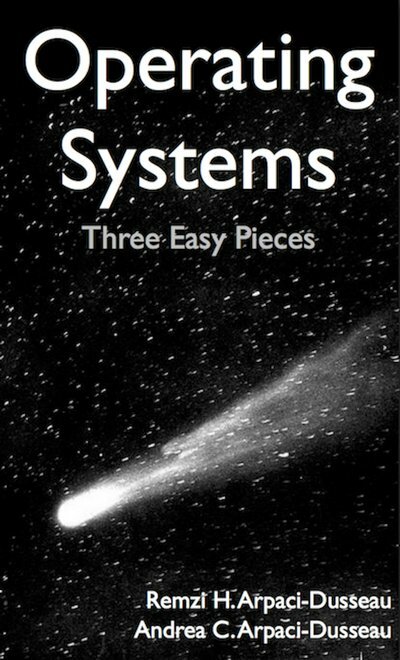 This book aims to teach computer science from the bottom up, working from operating systems fundamentals through to how those applications are compiled and executed. This text is a guide on how to write, test and run, a very simple operating system in C++ and Assembly from scratch. An on-line book covering the installation, deployment and management of Microsoft Hyper-V based virtualization. 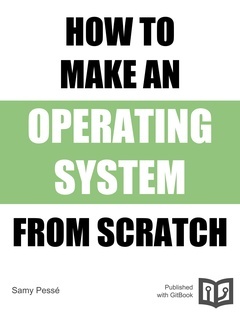 Intended as a general introduction to the techniques used to implement operating systems and related kinds of systems software. Covers advanced/internals-based knowledge required for the true understanding of a UNIX or Linux system. 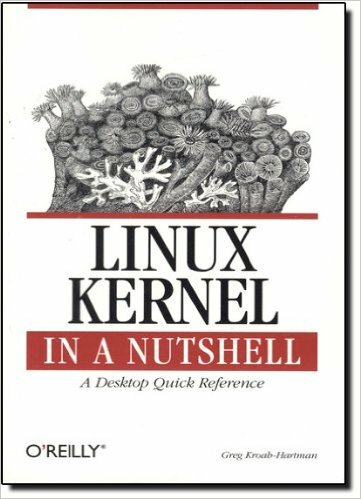 Covers everything that is needed to know in order to properly build, customize, and install the Linux kernel. No programming experience is needed to understand and use this book. 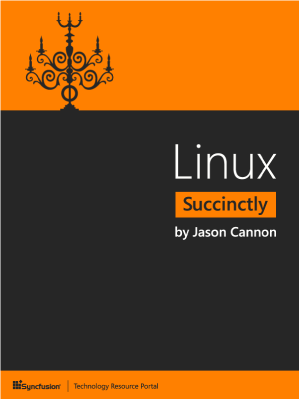 Linux Succinctly will teach you the basics of interacting with Linux. More advanced topics covered include I/O streams, sorting and comparing files and directories, and installing additional software. This book describes how support for computations, data storage and network communication are provided both by operating systems and by additional software layered on top of operating systems, which is known as middleware. This book covers the fundamentals of operating systems, including virtualization of the CPU and memory, threads and concurrency, and file and storage systems. A guide to the design and implementation of file systems in general, and the Be File System (BFS) in particular. 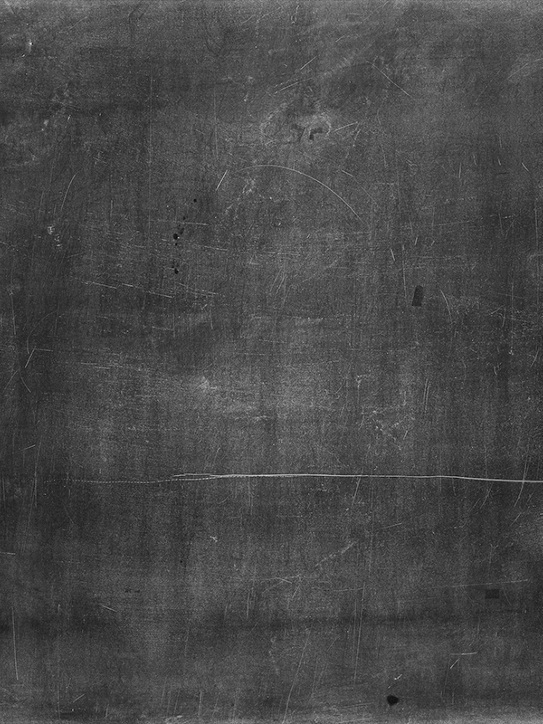 Advanced topics are covered in detail such as journaling, attributes, indexing and query processing. 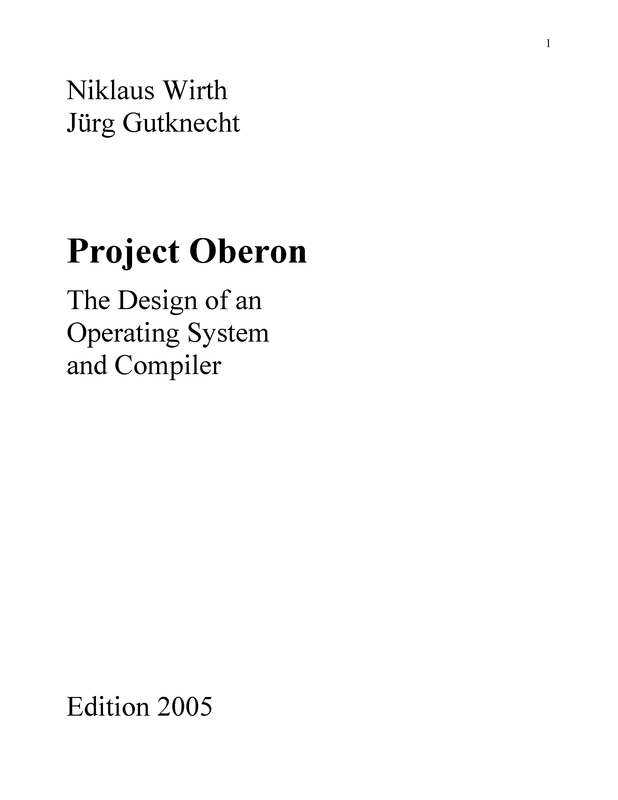 Presents the results of Project Oberon, which its primary goal was to design and implement an entire software environment from scratch, and to structure it in such a way that it can be described, explained, and understood as a whole. 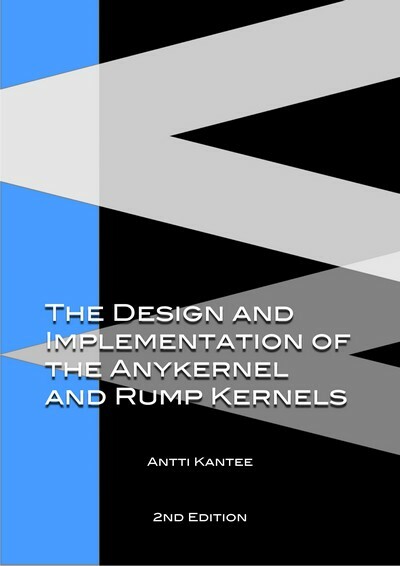 The definitive technical guide to the core of the Rump Kernel project. The research and development of microkernel based operating system, called PARAS, for the C-DAC PARAM series of Supercomputers.